Nurture Fertility’s Burton satellite clinic has moved to a new location. Still based in Burton, the clinic has moved to an easily accessible location for those who live further away from our main clinic in Nottingham. The new clinic is based in a brand-new, state of the art facility at Barberry Court, Centrum 100 Business Park, which is located just off the A38. The new site will be known as Nurture Fertility, Burton, and there is free parking onsite as well as an improved clinic design. Who can use Nurture Fertility, Burton? 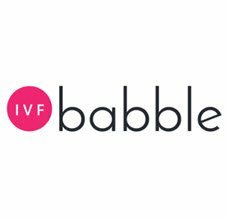 The Burton satellite clinic is available to all patients, both NHS and self-funding, those who are undergoing fresh IVF, frozen embryo replacement cycles, intra-uterine insemination and donor insemination. What appointments will take place at Nurture Fertility, Burton? A number of appointments can take place at our Burton satellite clinic including pre-treatment scans, blood tests, initial and review consultations, consent appointments, drug demonstrations, monitoring scans and pregnancy viability scans. How will using Nurture Fertility, Burton, affect my treatment? The aim of the Nurture Fertility satellite clinic in Burton is to make treatment more convenient for our patients. 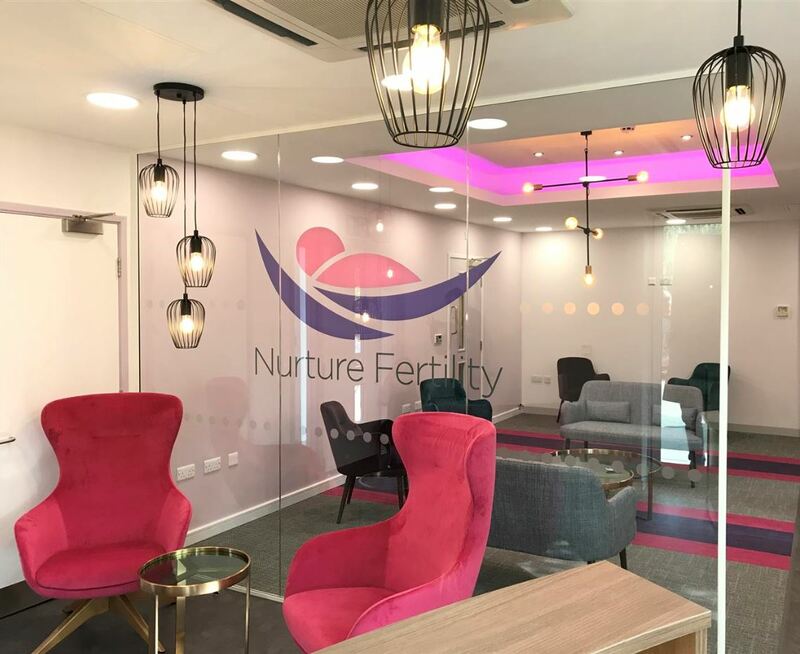 As with all Nurture Fertility clinics, our Burton satellite is staffed by highly experienced nurses and doctors, all of whom also work in our main clinic. You can be assured of good communication and an excellent standard of care at Nurture Fertility, Burton. All appointments are conducted in line with Nurture Fertility protocols and all scan and blood test results are sent to the main Unit. This means your chances of success will be the same whether you choose to have your appointments in the Burton satellite clinic or at the main clinic in Nottingham. For more information, get in touch with the team today by giving us a call on 0115 896 1900 or via our contact page.